Leading companies prefer to hire personals who have better idea to take sales of its company on peak point. Upwork Selling Skills Test will basically focus on your skills regarding how well you are when it comes to increase the sale, differentiating yourself from competitors and what are the expectations of buyers. Remember, those skills are not gained through couple of books or lectures. You need to put your hands on practice. 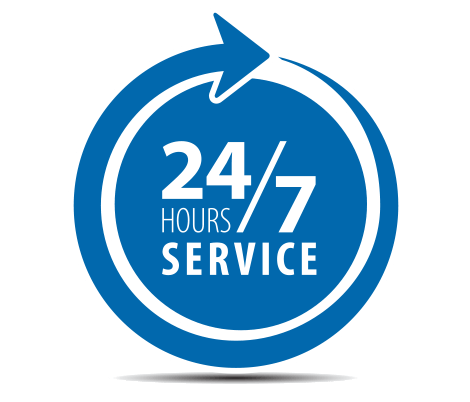 We have introduced our services in the perspective to make our users less tired and not to get our users into long practices. If you are looking to place yourself as the position holder among top 10%, 20% or 30% then you are at right place. Our Upwork Selling Skills Test answers have been built by our industrial personals. 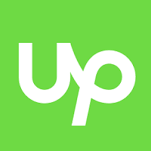 So please add this Upwork skill exam in your profile today without wasting your time and resources.